Bristol is set to host one of the UK’s first 5G trials, with the city’s Millennium Square acting as a testbed for the next generation of wireless mobile communications. Part of a research programme run by Bristol University, BT and Nokia, the pilot scheme will run over Bristol City Council’s fibre infrastructure, as well as explore new technologies such as Massive MIMO (Multiple-Input Multiple-Output) networks, network slicing, and edge computing. The 5G architecture uses multiple antennas to boost capacity, while simultaneously splitting networks and directing signals so that overall coverage, reliability and speeds are significantly improved. Backed by the Department for Digital, Culture, Media and Sport (DCMS), the trial is part of the government’s £25m ‘5G Testbeds and Trials’ programme. “We are delighted to have been selected by the Department for Digital, Culture, Media and Sport to host one of the 5GUK Test Networks,” said Dimitra Simeonidou, director of Bristol University’s Smart Internet Lab and chief scientific officer the Bristol Is Open smart city platform. While the initial stage of the trial will focus on 5G in a dense urban setting to maximise coverage and speed, future activity will examine the technology as an enabler for the internet of things (IoT). 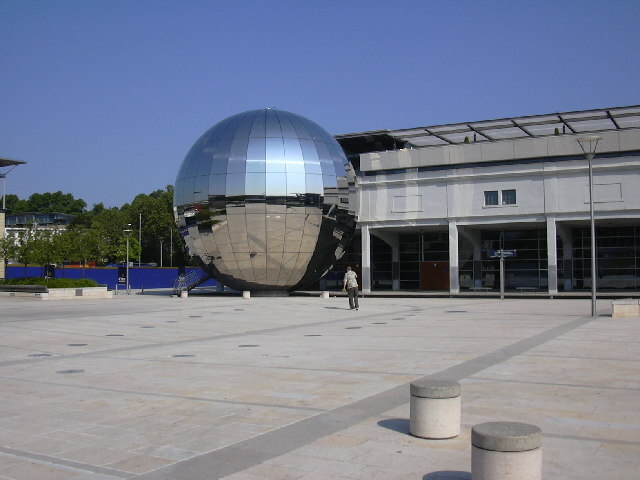 According to Bristol University, applications will include immersive tourism and connected transport. There are also plans to expand the testbed across Bristol and extend it to places such as Bath city centre.